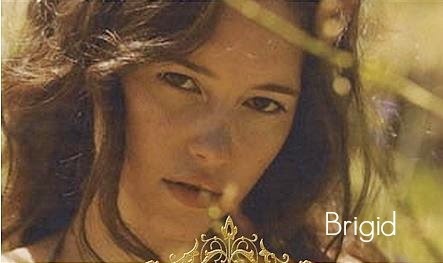 Brigid wanted to hold her breath in anticipation, silently praying they could make it past all the tents and men, without a scene. Harmonicas sounded out here and there through the night, played by the men who were winding down from a long day in the sun. The air was crisp and clear, with only the lingering scent of fires from supper floating on the light breeze. Stars littered the dark sky, lighting their way yet concealing them in the shadow of night. It was almost enough to put her to sleep. She was tired, and again they were on the run, but this time toward Melbourne. 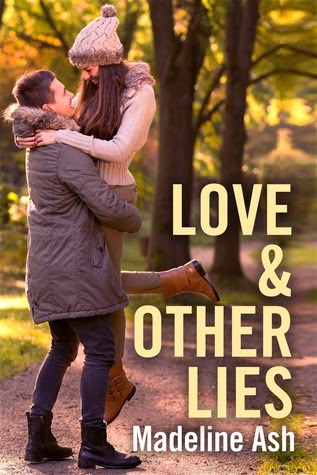 Life certainly hadn’t been the same for her since meeting Nathaniel, and she had a feeling it wasn’t ever going to be, either. An old man with long white hair and white beard stood and came over to stand near the fire. He looked to them, nodding. 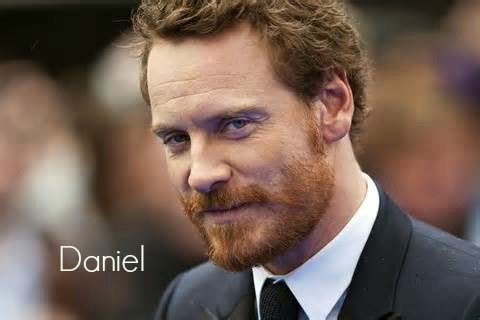 Nathaniel turned to look at Brigid at the same time she turned to him. They both had no idea where this was going to lead, but the old man had their attention, and all they could do was listen. Nathaniel had to move swiftly to catch Brigid across his arms when she promptly fainted. He looked over the dead body of their supposed supper and frowned at Sam. Nathaniel just stared at Sam, not knowing what to say just then as he continued to hold a limp Brigid in his arms. Sam stood and began to drag the kangaroo away. Nathaniel was simply speechless to all that just had taken place, and he sighed as he looked back down to Brigid. 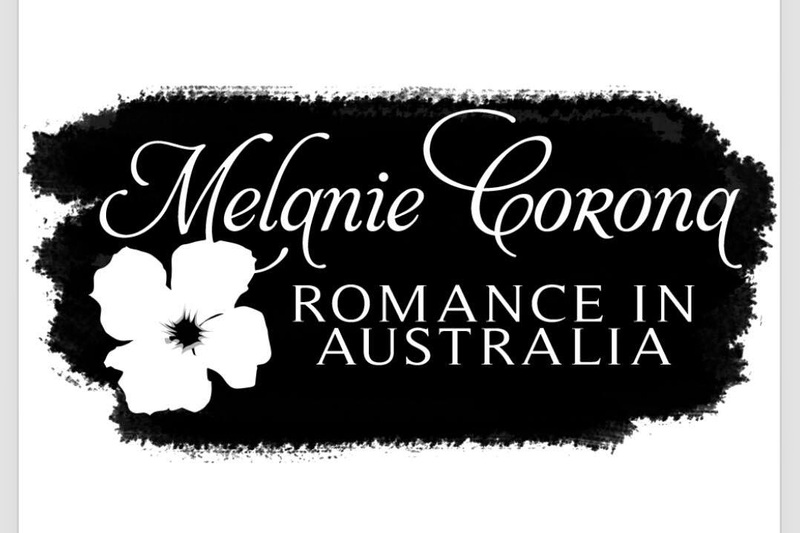 Melanie Corona was born in Darwin in the Northern Territory of Australia, and raised in Alice Springs (the very centre of the country). She has always loved reading and telling "tall tales" and wrote poetry all the time. Her greatest influence was her grandpa Majid who kept all the grandchildren entertained, constantly, with his stories, music and passion for writing. Coral Sinclair is a beautiful but naïve twenty-five-year-old photographer who has just lost her father. She's leaving the life she's known and traveling to Kenya to take ownership of her inheritance – the plantation that was her childhood home – Mpingo. On the voyage from England, Coral meets an enigmatic stranger to whom she has a mystifying attraction. She sees him again days later on the beach near Mpingo, but Coral's childhood nanny tells her the man is not to be trusted. It is rumored that Rafe de Monfort, owner of a neighboring plantation and a nightclub, is a notorious womanizer having an affair with her stepmother, which may have contributed to her father's death. Though the afternoon sunshine was beginning to fade, the air was still hot and heavy. Coral was struck by the awesome silence that surrounded them. Not a bird in sight, no shuffle in the undergrowth, even the insects were elusive. They climbed a little way up the escarpment over the plateau and found a spot that dominated the view of the whole glade. Rafe spread out the blanket under an acacia tree. They ate some chicken sandwiches and eggs and polished off the bottle of cordial. They chatted casually, like old friends, about unimportant mundane things, as though they were both trying to ward off the real issue, to stifle the burning embers that were smoldering dangerously in both their minds and their bodies. All the while, Coral had been aware of the need blossoming inside her, clouding all reason with desire. She could tell that he was fighting his own battle. Why was he holding back? Was he waiting for her to make the first move? Rafe was lying on his side, propped up on his elbow, his head leaning on his hand, watching her through his long black lashes. The rhythm of his breathing was slightly faster, and she could detect a little pulse beating in the middle of his temple, both a suggestion of the turmoil inside him. Rafe put out a hand to touch her but seemed to change his mind and drew it away. Coral stared back at him, her eyes dark with yearning, searching his face. A flash of long blue lightning split the sky, closely followed by a crash of thunder. Coral instinctively threw herself into Rafe’s arms, hiding her face against his broad chest. She had always had a strong phobia of thunderstorms. Now she knew why the place had seemed eerie, why there had been no bird song or insect tick-tocks, no scuffling and ruffling in the undergrowth. Even though the skies when they entered the valley had not foretold the electrical storm that was to come, just like with the animals, her instinct had told her that something was wrong. But she had been too distracted by the turbulence crackling between her and Rafe to pay attention to the changing sky. Rafe, too, was shaken out of his daze and turned his head to see that the sun had dropped behind the mountain. Dense clouds had swept into the valley and were hanging overhead like a black mantle. “Where did that come from? 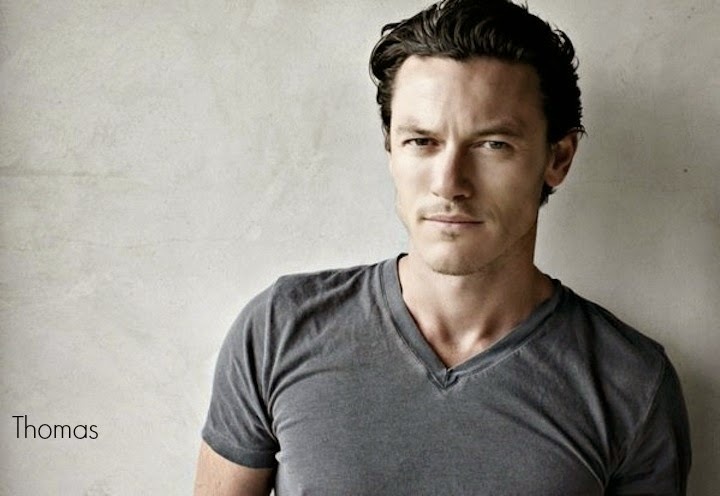 No storm was forecast for today?” he muttered, jumping up. There was another tremendous peal of thunder, lightning lit up the whole glade, and again another crash. Then the heavy drops of rain came hammering down against the treetops, pouring down through the foliage. A wind was starting up. 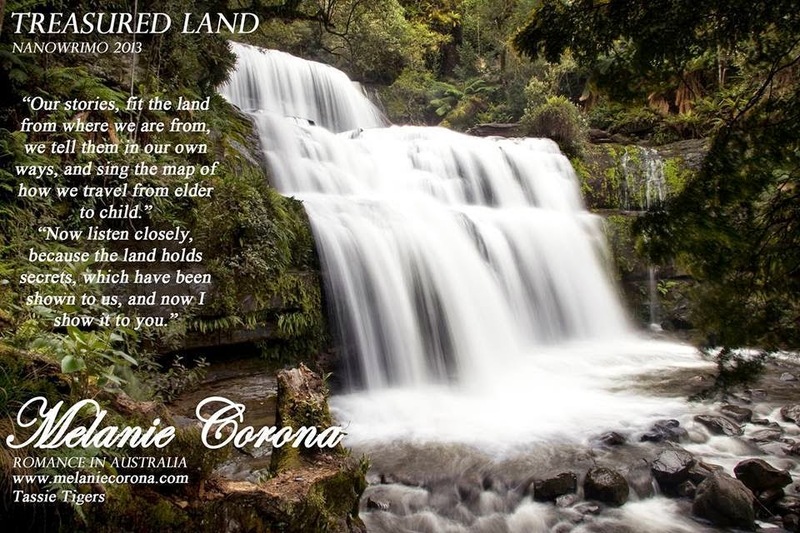 Without hesitation, Rafe folded the blanket into a small bundle and tucked it under his arm. He slung the hamper over his shoulder, and lifting Coral into his arms, he climbed his way up to the next level of the escarpment where a ledge of rock was jutting out and found the entrance to a cave where they could shelter. Coral was shivering. She tucked her face into his shoulder, her fingers tightly gripping his shirt. She was completely inert, paralyzed by fear. They were both drenched. There was no way they would be able to get back to Narok tonight. Coral knew from her childhood that storms were always long in this part of the country, and through her panic she prayed that he wouldn’t be piloting that little plane back in this howling gale. At least here they were protected from the storm. It was not yet completely dark. Rafe looked around, still holding her tightly against him. Coral couldn’t herself as she sobbed uncontrollably. Hannah Fielding is an incurable romantic. The seeds for her writing career were sown in early childhood, spent in Egypt, when she came to an agreement with her governess Zula: for each fairy story Zula told, Hannah would invent and relate one of her own. Years later – following a degree in French literature, several years of travelling in Europe, falling in love with an Englishman, the arrival of two beautiful children and a career in property development – Hannah decided after so many years of yearning to write that the time was now. Today, she lives the dream: she writes full time, splitting her time between her homes in Kent, England, and the South of France, where she dreams up romances overlooking breathtaking views of the Mediterranean. To date, she has published two novels. 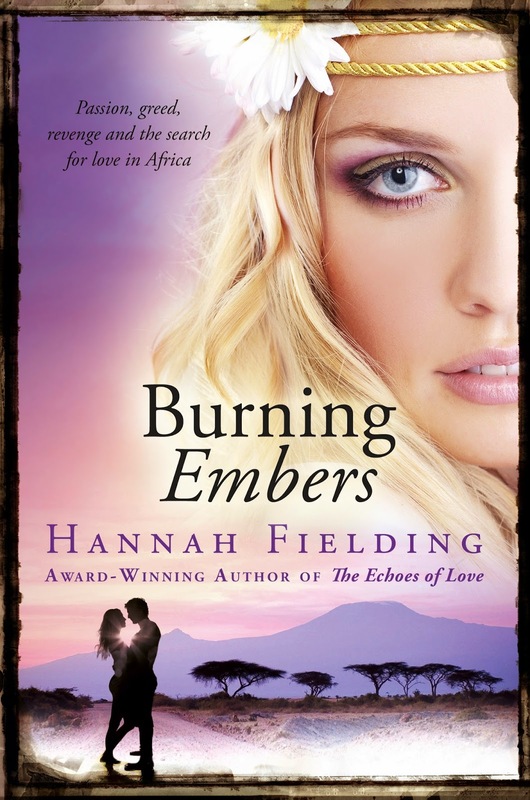 Burning Embers is a vivid, evocative love story set against the backdrop of tempestuous and wild Kenya of the 1970s, reviewed by one newspaper as ‘romance like Hollywood used to make’. The Echoes of Love is a story of passion, betrayal and intrigue set in the romantic and mysterious city of Venice and the beautiful landscape of Tuscany. Hi guys! I know we all love ebooks, so I wanted you to know about Ignite Your Book. Ignite Your Book is a website designed to be a great place for readers and authors to come together over amazing deals on fantastic eBooks! 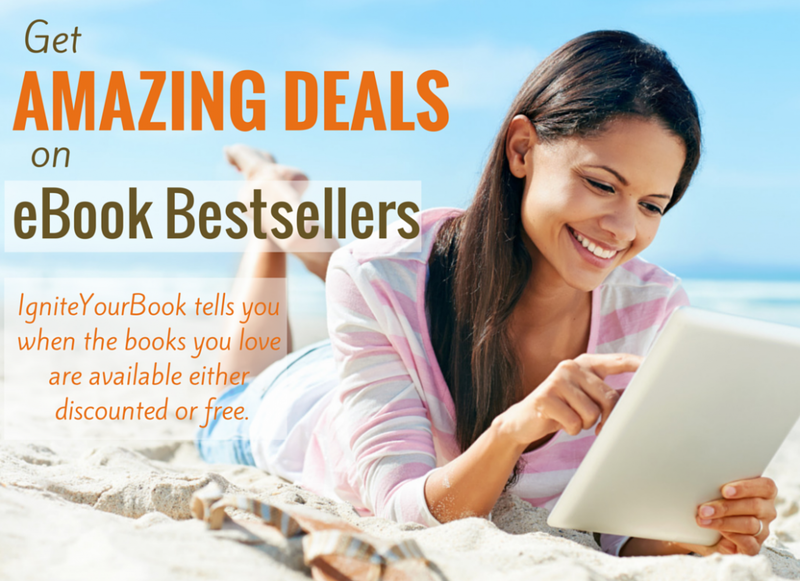 If you're a reader: Ignite Your Book for readers showcases great deals on today’s top eBooks. View all the books on our site and sign up for a free newsletter to ensure you get notified as soon as the top books are discounted or made available for free. If you're an author: Ignite Your Book for authors is an easy to use platform that ensures your book gets noticed by avid readers and eBook fans. And while many eBook promotions sites have have raised their rates we've stayed very affordable. With both free and paid feature options there’s guaranteed to be something for every title. 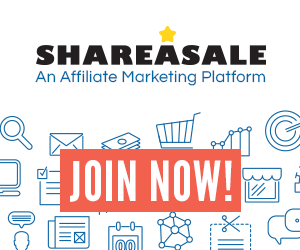 Plus there's no limit on the number of titles you can submit and because we have such a big database, our quotas aren't as strict as the other guys. We even give you free author tools to help you on your book promotion journey! 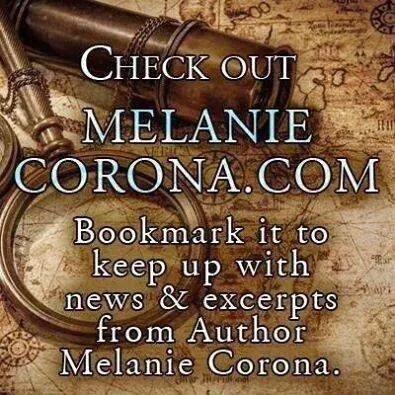 Excerpt, author bio and giveway below! Hi guys!! Now that the Holidays are officially, I wanted to share with you My Favorite 2014 Read and also my 2015 Reading Challenge. I already challenged myself to read some of my TBR books this 2015, but I want to read 50 books in total. It isn't much, a couple of years back I used to read a lot more, but last year I made the same challenge but didn't complete it, hopefully this year I will! In 2014, I read a total of 27 books. 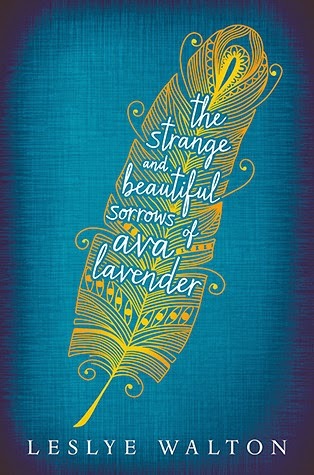 But my favorite book was The Strange and Beautiful Sorrows of Ava Lavender by Leslye Walton. I just loved this book! It was so original and fresh for YA genre. I can't stop recommending it, you can read my review here. So, how many books did you read? How many do you want to read this year? Do you have other goals for 2015?